Wow this is by far the best rdta tank I have bought so far. Yihi SXmini did it again . 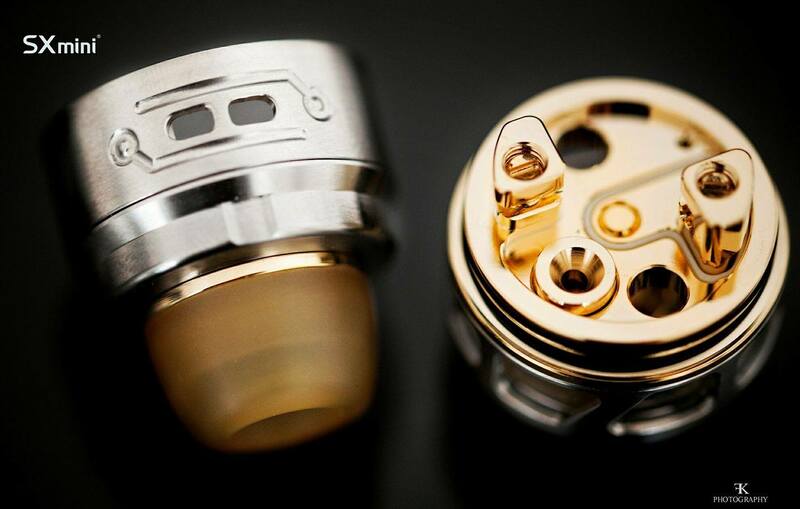 No spit back no leaks easiest to wicking. I would definitely recommend this rdta. 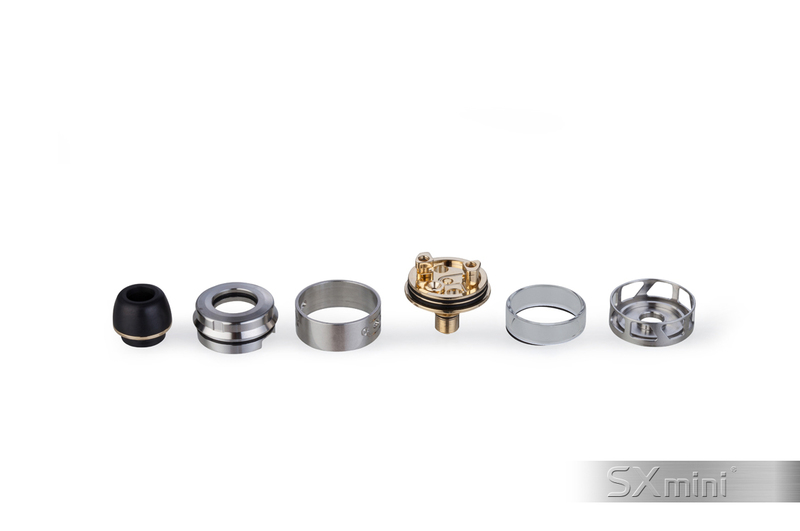 The way it built with a gold plated deck reads ohms accurately and does not burn your coils out . Been vaping this for about two weeks now and can stop enjoying every hit I take . Good flavor thick clouds . I only wish they made a bigger tank that would line up with my yihi g class sx mini. Thank you varitube. I will definitely be buying more supplies from you. Looking into the sx mini sl class.